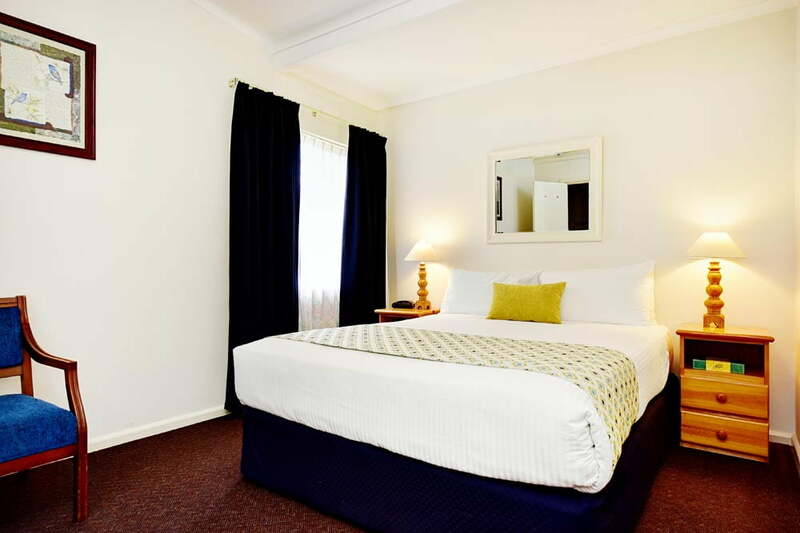 Fully refurbished rooms all with queen beds. 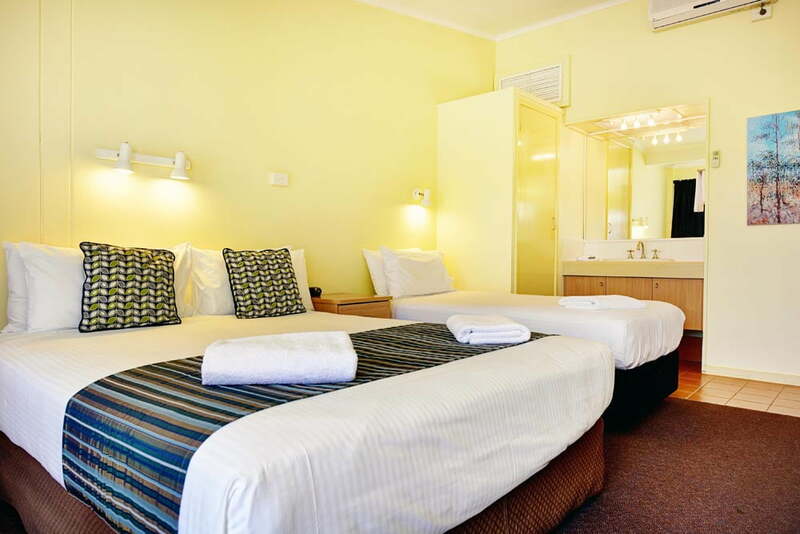 Fully refurbished rooms all with queen beds. 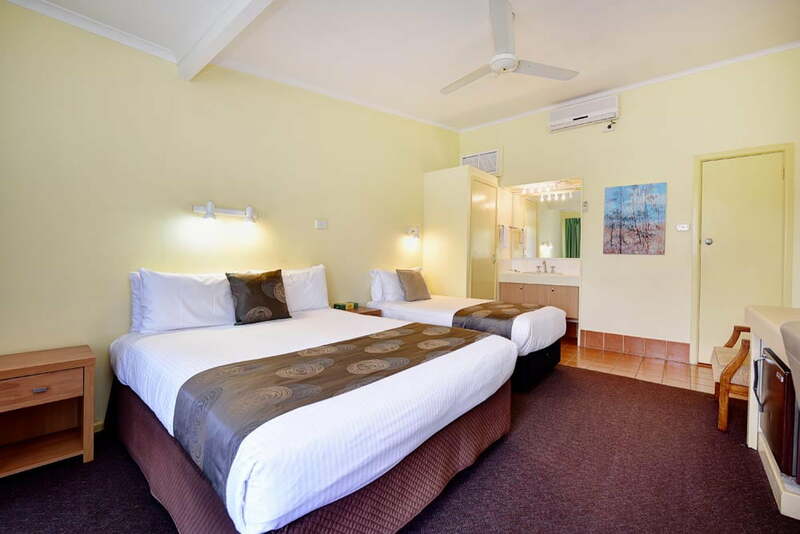 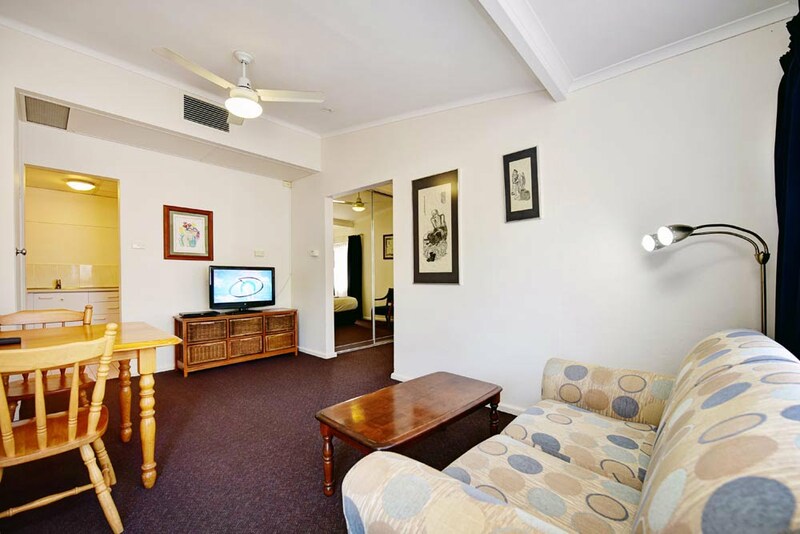 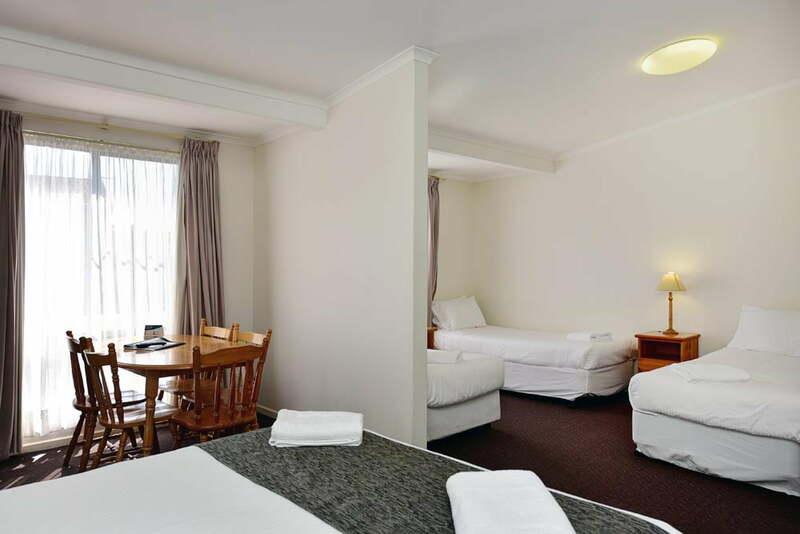 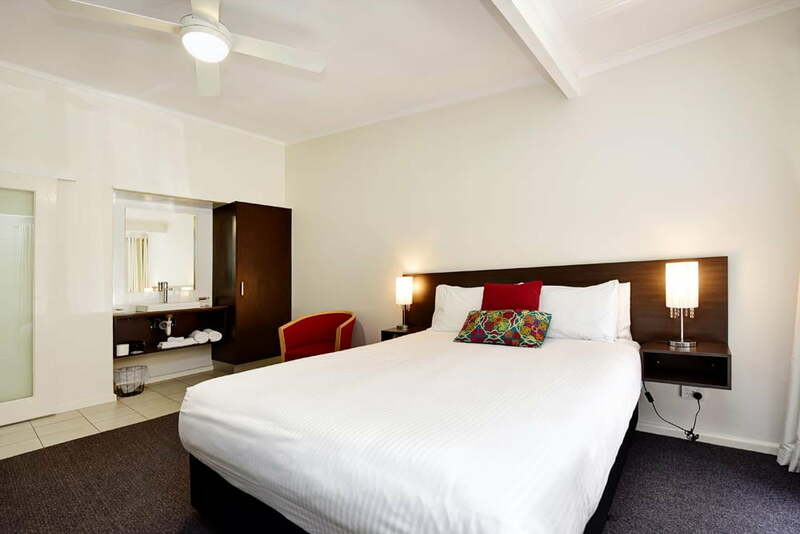 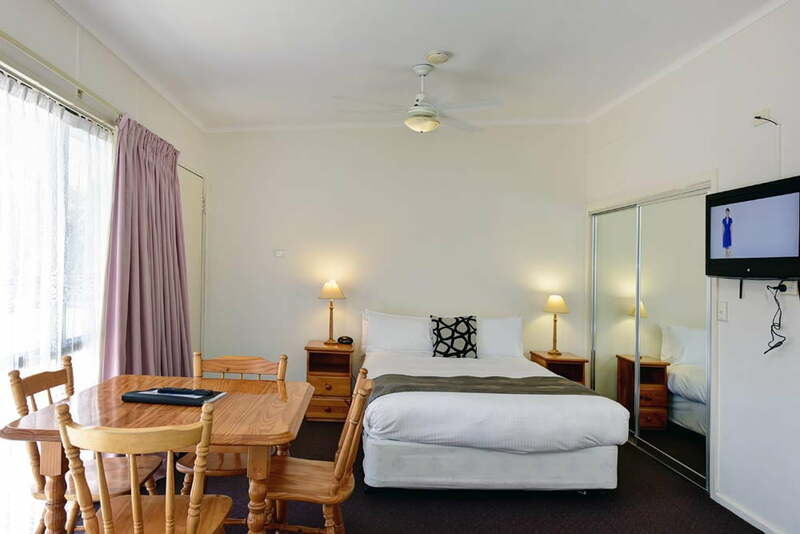 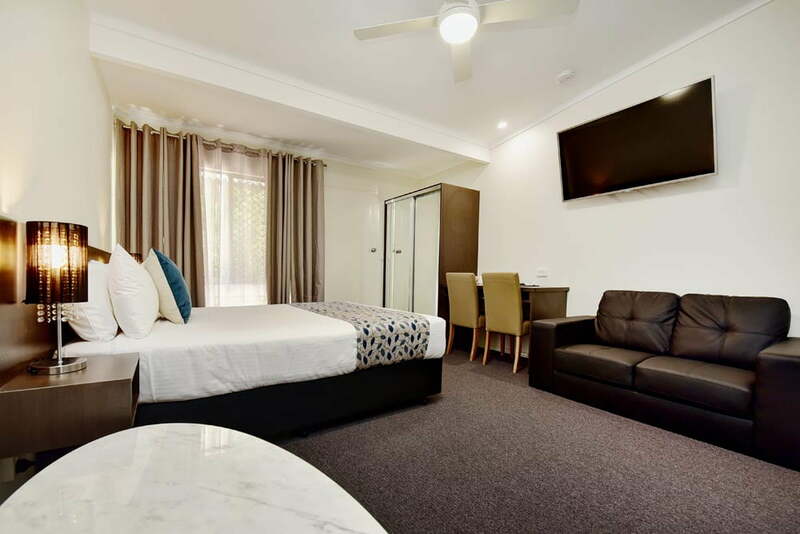 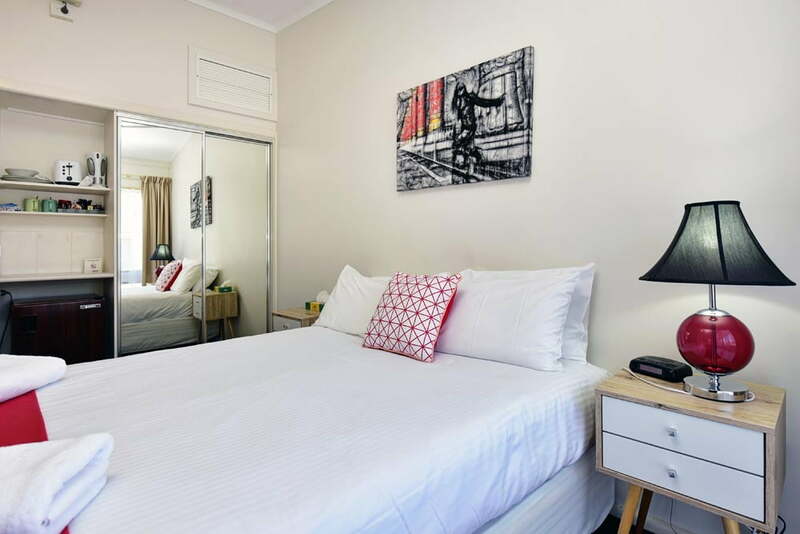 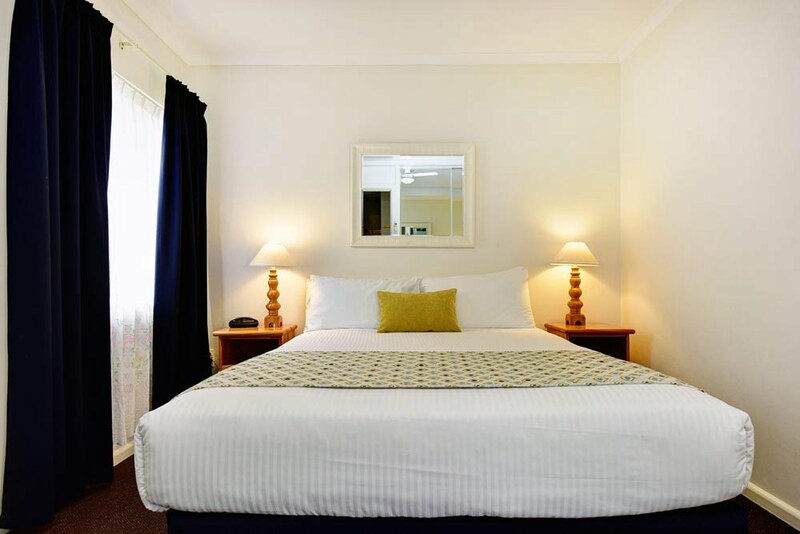 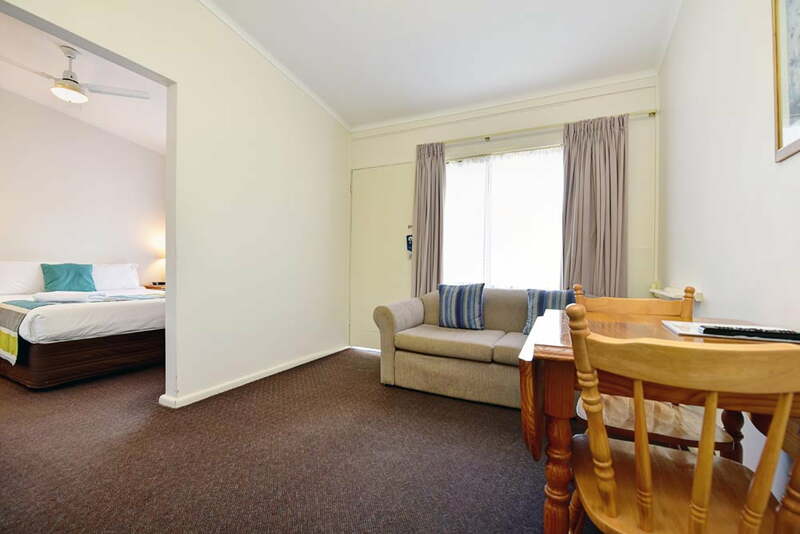 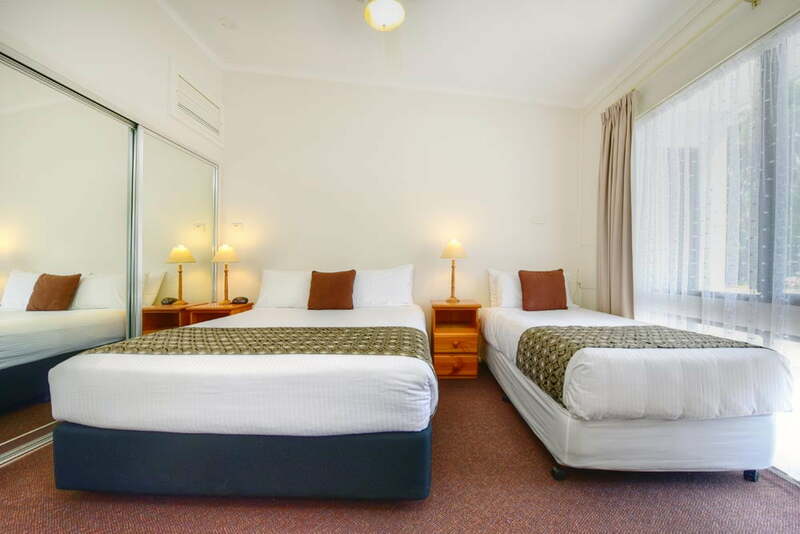 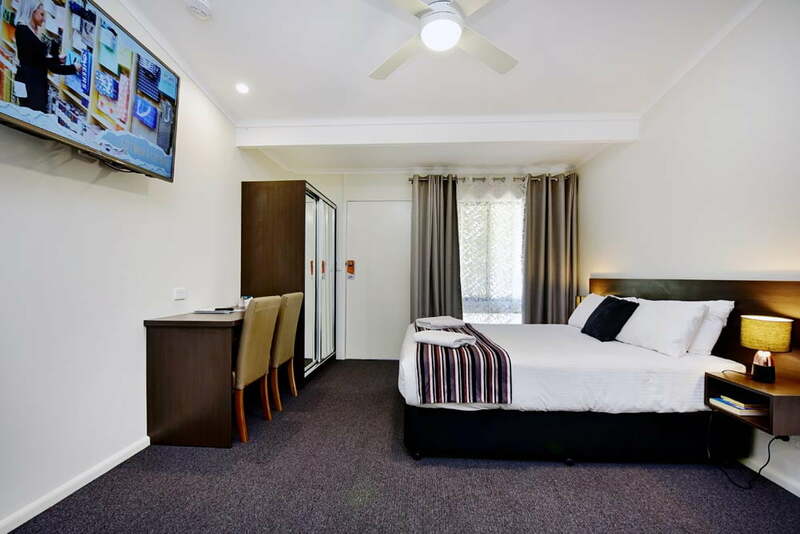 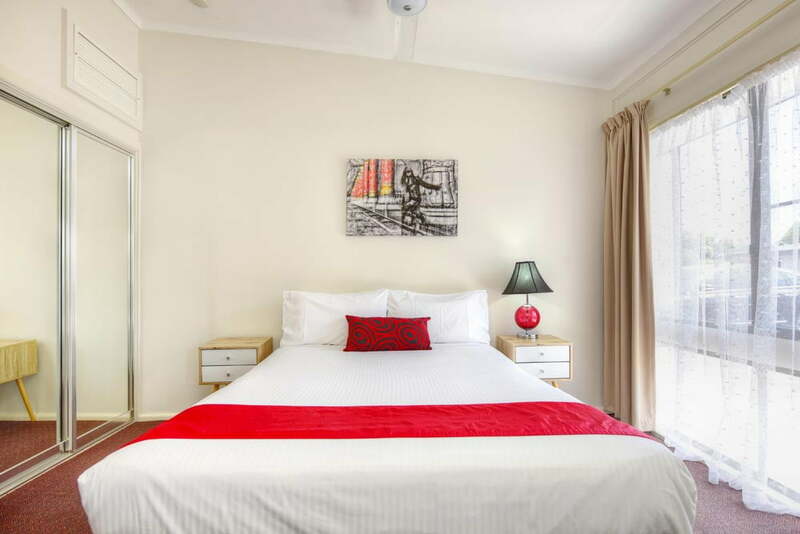 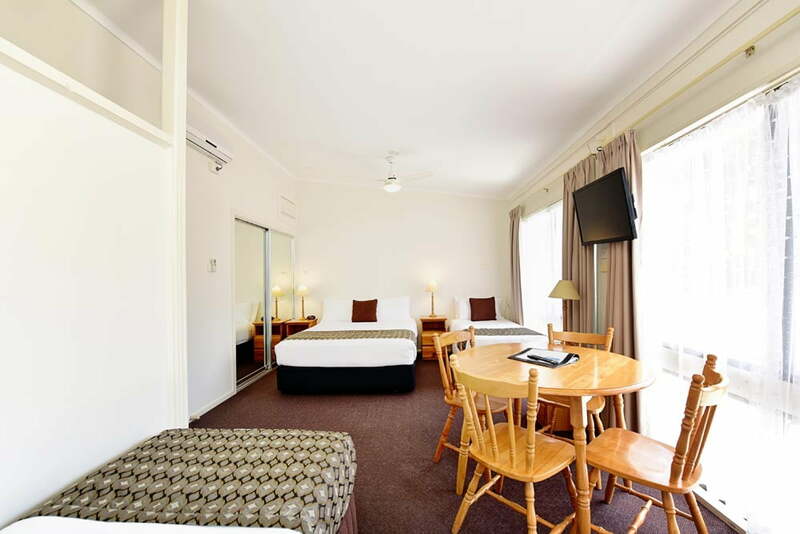 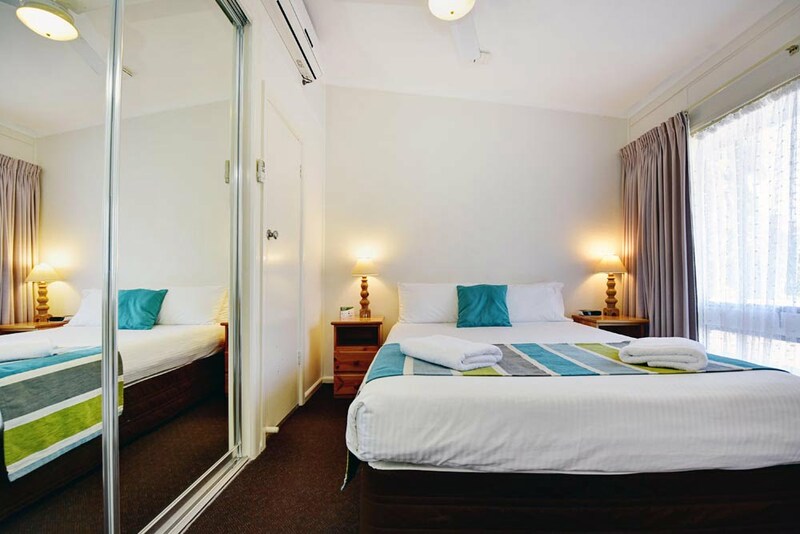 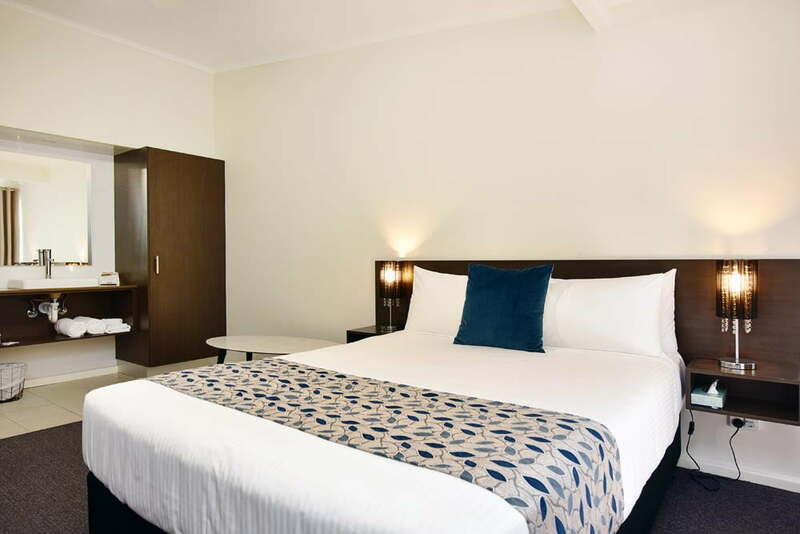 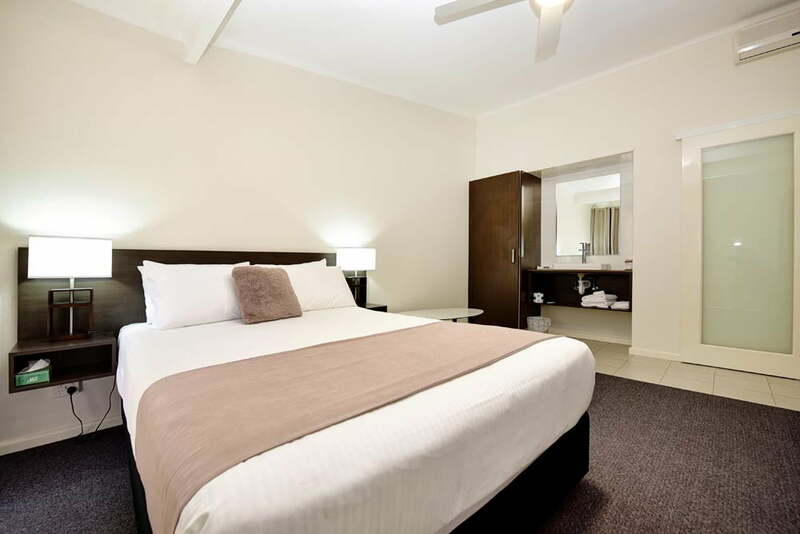 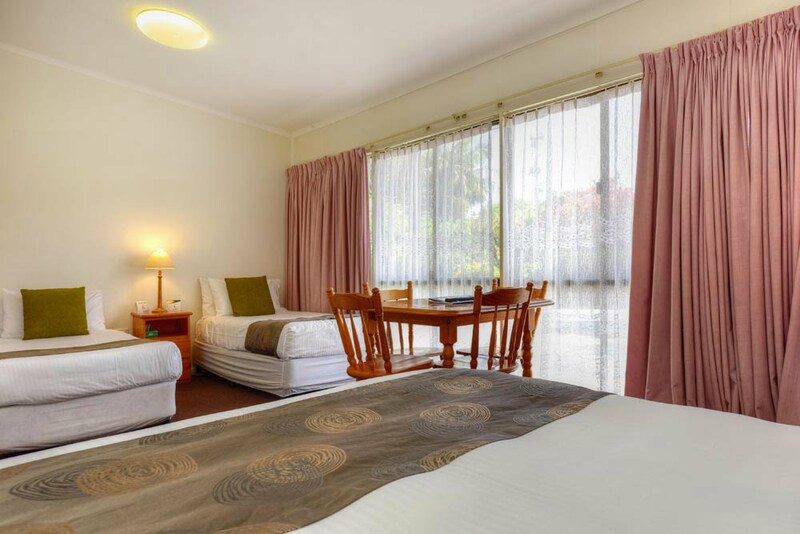 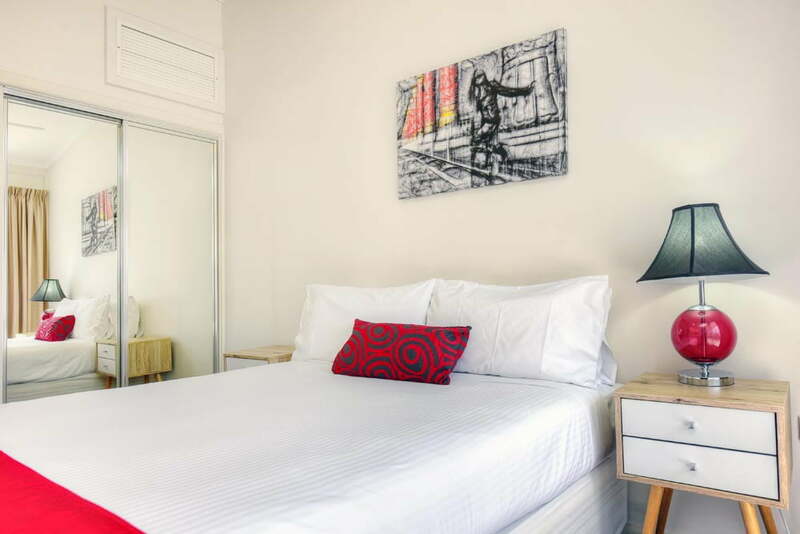 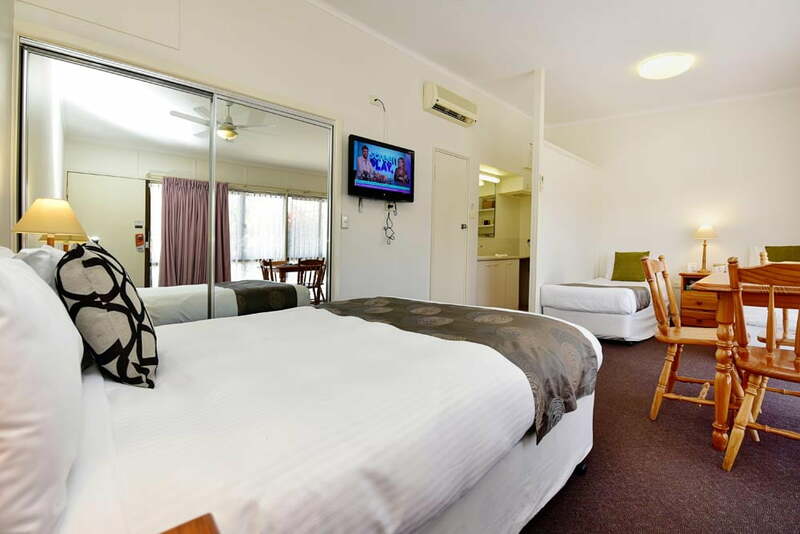 Premium rooms are a larger room and the most recently refurbished. 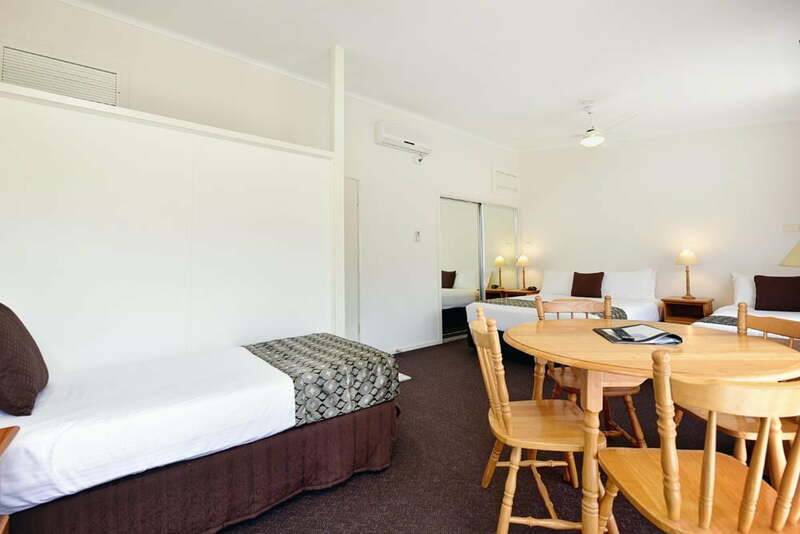 Two room suites with separate lounge/dining area. 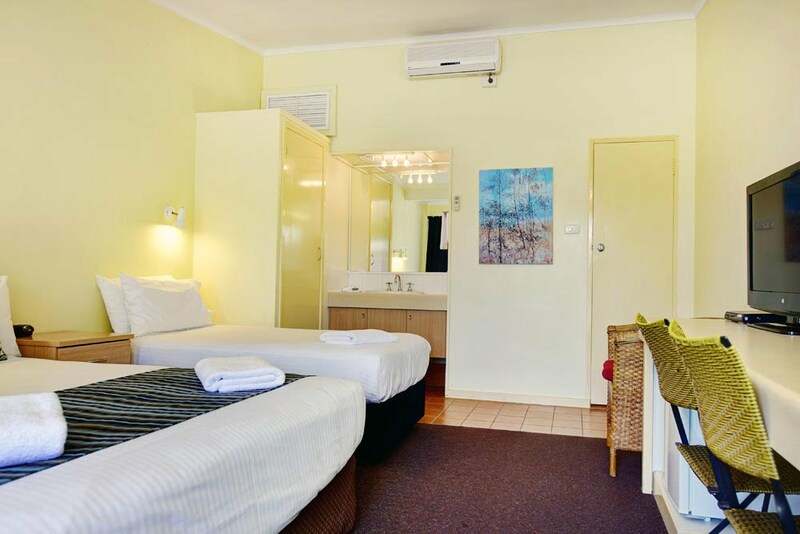 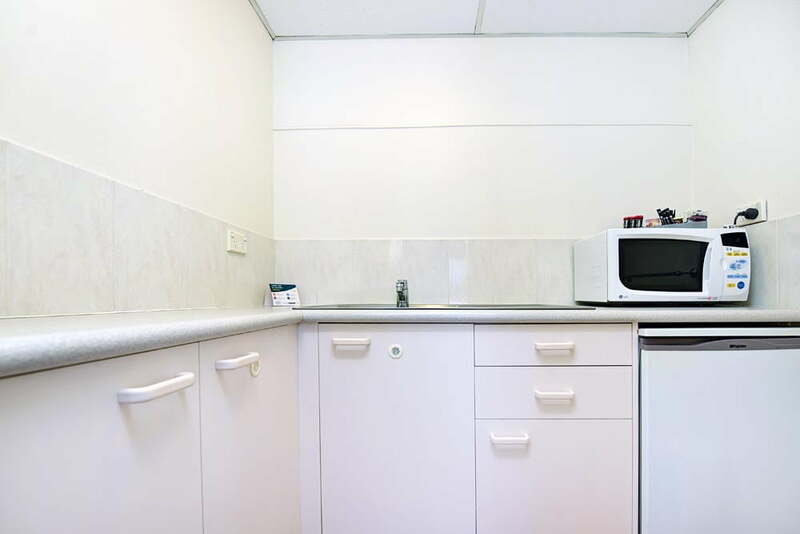 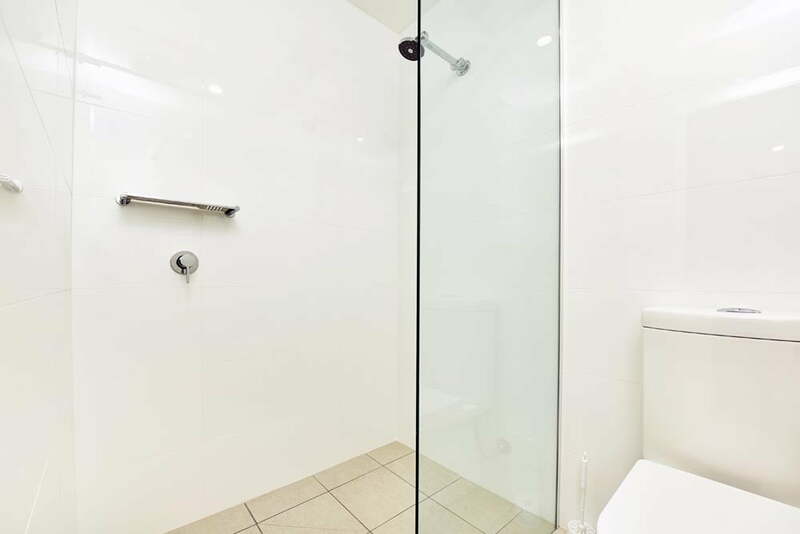 The bedroom has an en-suite and there is also a kitchenette with microwave for breakfast and late night snacks. 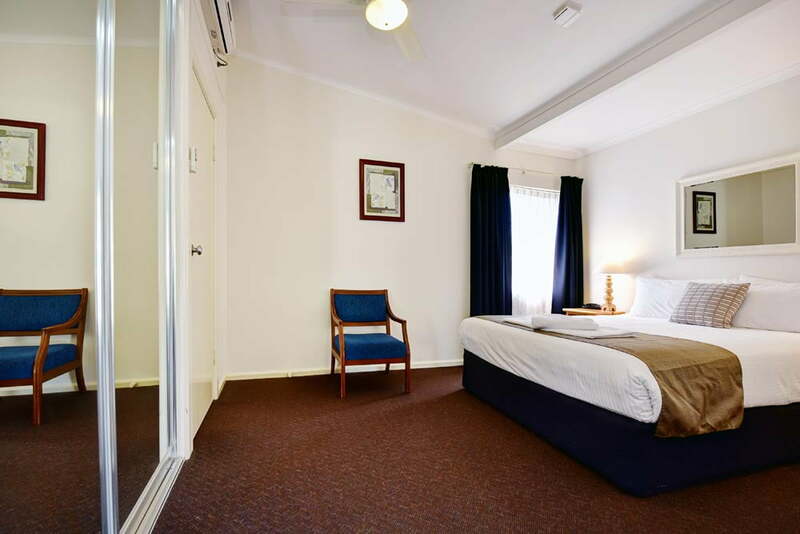 1x Family Room One queen and three single beds (also 2 x rooms with Queen and 2 x singles).